"NIGHT BEFORE THE 500" MIDGET WINNER TARGETED FOR $20,000 PAYOUT MAY 29! 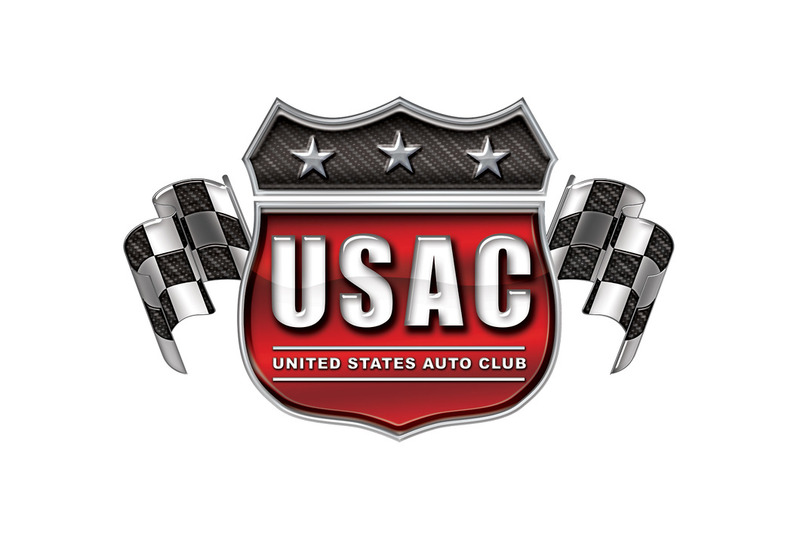 A prize of $20,000 awaits the winner of the May 29 "Night Before the 500" USAC Mopar Midget race at Lucas Oil Raceway at Indianapolis! The prize matches the largest single race winner's share in Midget racing history and is a result of an endowment left by long-time Midget racing scribe and historian Crocky Wright, who passed away in December of 2009 at age 90. The "Night Before the 500" Classic, was among beneficiaries of Mr. Wright's last will and testament and the winner's share matches the $20,000 claimed by Jason Leffler for his victory at the 1999 "Summer Sizzle" at Indianapolis' 16th Street Speedway. 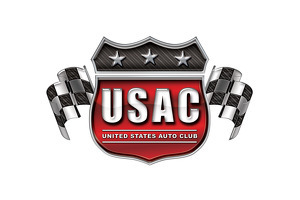 "The $20,000 payday this year only adds to the lure of this race," says Bryan Clauson, who won USAC's 2010 Narional Driver Championship and Mopar National Midget title. "The Night Before the 500 midget race is one of the crown jewels of midget racing, and it is definitely circled on every midget driver's calendar each year. With a winners share that matches the highest ever in our sport, fans will see a lot of tough guys show up for this one. After finishing second the last two years in this race, I can't think of a better year to finally breakthrough and add my name to the winners list for this great event." The "Night Before the 500" race is one of America's most traditional motorsports events and has made its home at the Indianapolis oval since 1980. It was also held at the then-named Indianapolis Raceway Park from 1969-1971 and 1974-1978. Other Indiana facilities which have hosted the race include 16th Street Speedway (1948-1958), Kokomo Speedway (1959-1961 and 1965-1968), the Indianapolis Speedrome (1962-1964 and 1979) and the Indiana State Fairgrounds (1972-73). Tanner Swanson of Kingsburg, Calif. would like nothing better than to repeat as the race winner. "This is going to be huge. Repeating as the race winner would be one thing but to take home that kind of money would be fantastic. Last year I hadn't even planned on running the race. The deal came together at the last minute and we put the seat in the car Tuesday, the motor Wednesday and the driver on Saturday! I had never turned a lap at the track until the night we won! I'd like to walk away with that trophy again and put my name in the record books alongside Jason Leffler as the biggest prize winners in Midget racing history." To put this race in some perspective, Mel Kenyon won 17 races on his way to the 1967 USAC National Midget championship. His total take for the 49 Midget races that year was just over $11,000! The 1999 "Summer Sizzle" victory still gives Jason Leffler a considerable amount of pride. 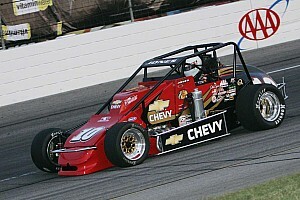 "I was nearly broke when I won that race at 16th Street," Leffler admits. "It's really special that Crocky has done this and hopefully some racer can share the joy I had when I collected that big paycheck. It's going to be a special night for Midget racing and I only wish I could be there. We all share Crocky's passion for the sport and I'm happy to see this happen at a race I will always cherish having won (2002)." Crocky Wright's legacy is one of extreme dedication to the sport of Midget auto racing. A 2005 inductee into the National Midget Auto Racing Hall of Fame, he was presented his award that year by his hero, Tony Stewart, whom many consider was a key beneficiary of Crocky's many columns and writings. A racer himself, Wright, whose real German-born name was Ernest Schlausky, witnessed his first Midget race the same year the sport was born, 1933, and is one of only two motorcycle stuntmen honored by the Smithsonian Institution in Washington, D.C., the other being Evel Knievel! In 2004 Crocky was awarded the prestigious "Jim Blunk Award" at the USAC Awards Banquet in honor of his many contributions to the sport he loved. "We feel this purse will add to the excitement and historic significance this race holds in the race community," said Wes Collier, general manager of Lucas Oil Raceway at Indianapolis. "The purse will pull the finest Midget racers from across the country and fans are sure to see thrilling racing during the feature event as they battle to the checkered flag." "It's a fitting tribute to Crocky that this race honors his memory," adds USAC President/CEO Kevin Miller. "He was so much a part of the fabric of this sport and we are honored to be part of this celebration of his life and his contributions to Midget auto racing." For the sake of history, it should be noted that Dave Steele claimed the largest single night payout in Midget racing history in 2002 when he won back-to-back 25-lap feature races at the then-named Indianapolis Raceway Park. Those two wins, worth $10,280, earned a bonus of $50,000 posted by a lubricant company, plus other contingencies, resulting in a total take for Steele of $64,560!